This ceremony is a significant celebration that recognizes your child is a gift from God and makes public the church’s commitment to your family and your family’s commitment to the church. 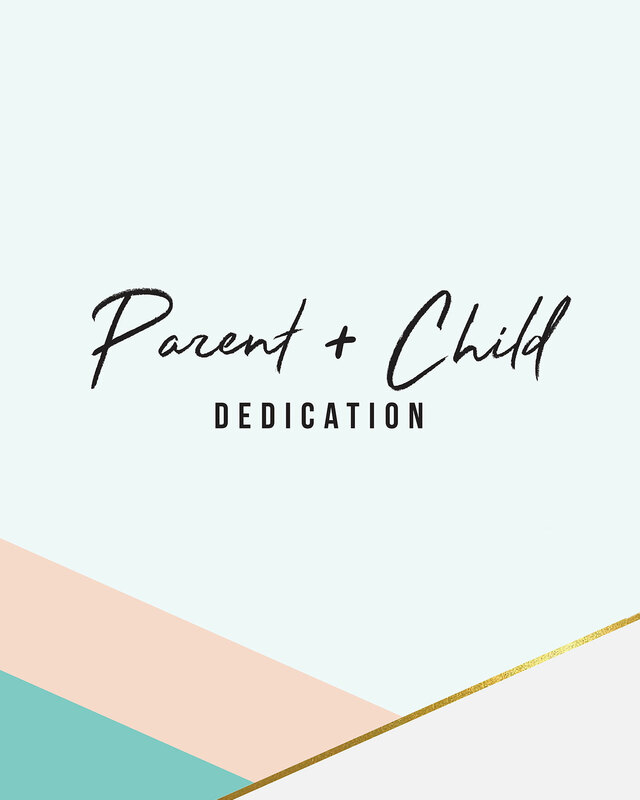 During the ceremony, which takes place within our normal Sunday Worship Experience, you as a parent have the opportunity to commit with other parents to raising Christ-centered, others-oriented children. We will also have a special time of prayer for God’s blessings and protection on your child and family. Please check back for registration details on our next Parent Child Dedication.